Our mission is to make the roads safer, for both our customers and other road users. To do this, we fit a black box to your car which tells us things like your speed, the time of day or night you drive, your motorway miles and driving style (for example accelerating sharply). It’s about the size of a smartphone and fitted out of sight – we do this for you at no extra cost. This box helps us work out how safely you drive so that we can reward you with Bonus Miles and calculate a personalised renewal price for you. The safer you drive, the better chance you have to get our most competitive premium! Most car insurers give you a discount based on your No Claim Discount – but what if you’ve not earned one yet? We don’t just rely on NCDs. The black box fitted to your car tells us exactly how you are as a driver so that we can give you a personalised price at renewal. It takes a while to get comfortable with driving and learn to avoid risks on the road. 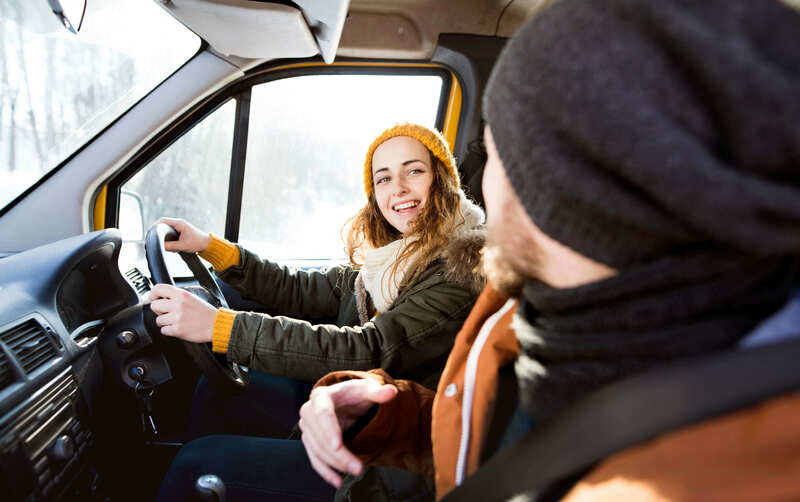 It can be difficult to find a suitable insurance provider for the first time, when quotes for young drivers tend to be higher – sometimes even more expensive than your car! But we trust you and want to give you the opportunity to drive well and earn a good premium. We buy an initial mileage of 6,000, 8,000 or 10,000 miles – and you can buy Top Up Miles, if you need more in the future. Any Top Up Miles remaining at your renewal will roll over to the following year.